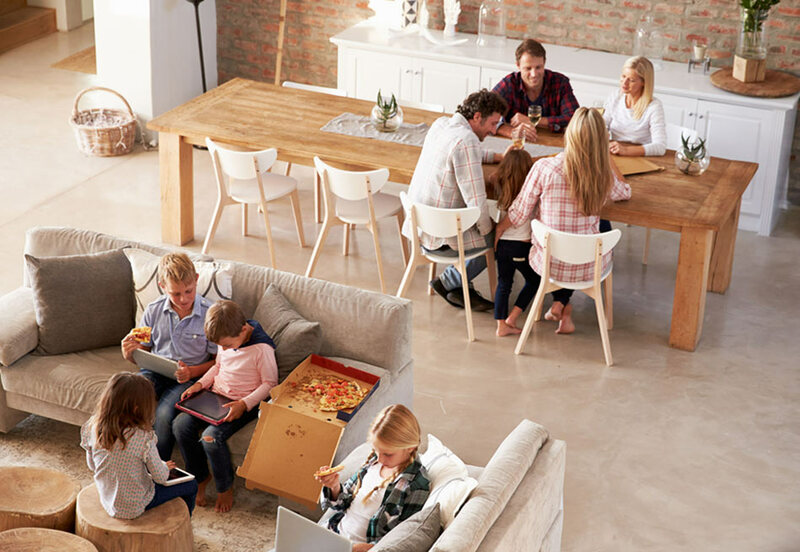 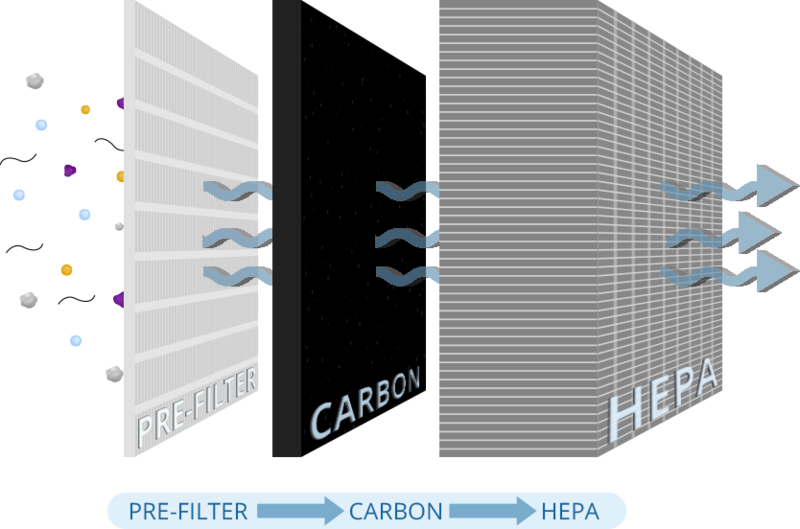 All of our HEPA and carbon based filtration products are for use in ALL applications – residential and commercial. 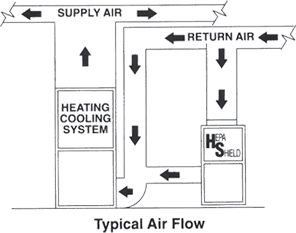 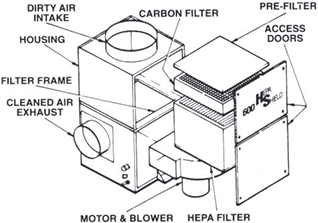 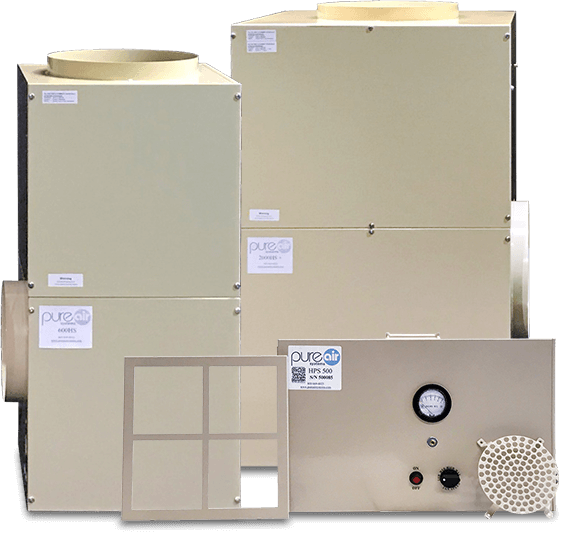 Systems can be used either attached to existing HVAC forced air ducted systems or in the stand-alone mode. 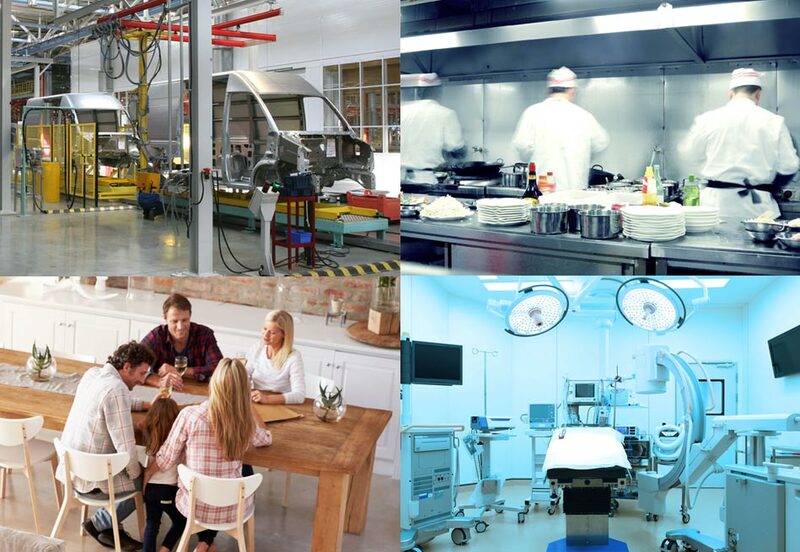 All products can be used in applications ranging from residential to commercial to industrial.